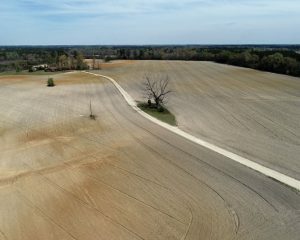 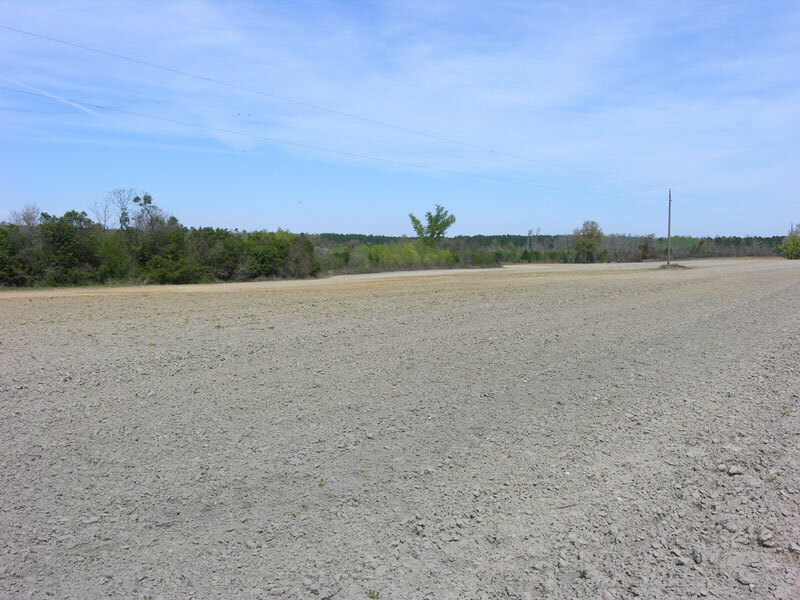 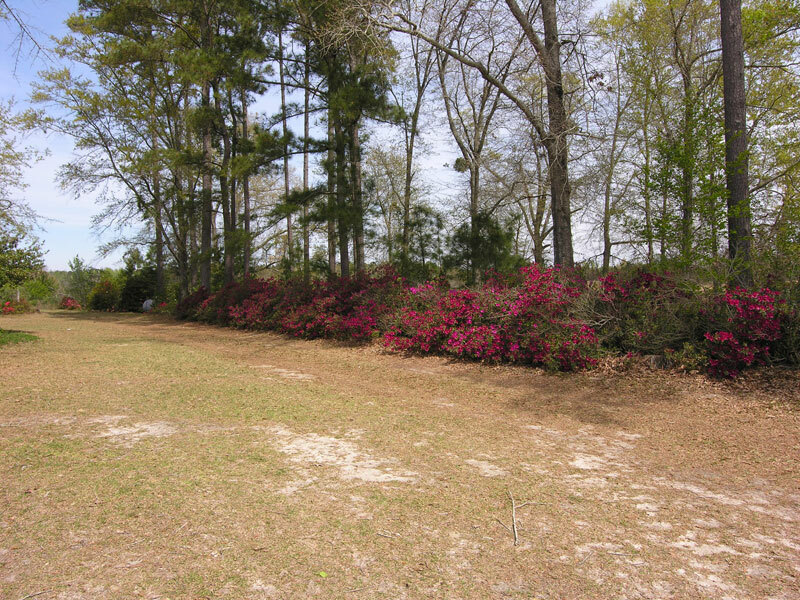 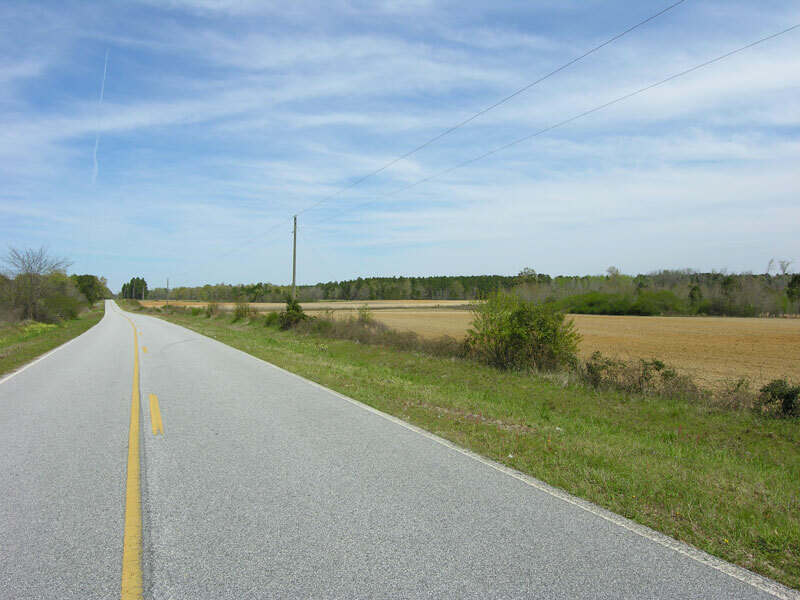 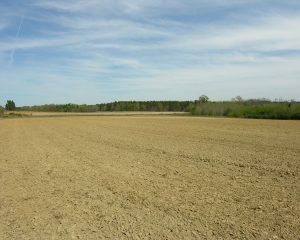 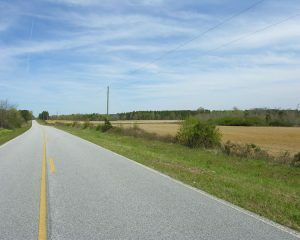 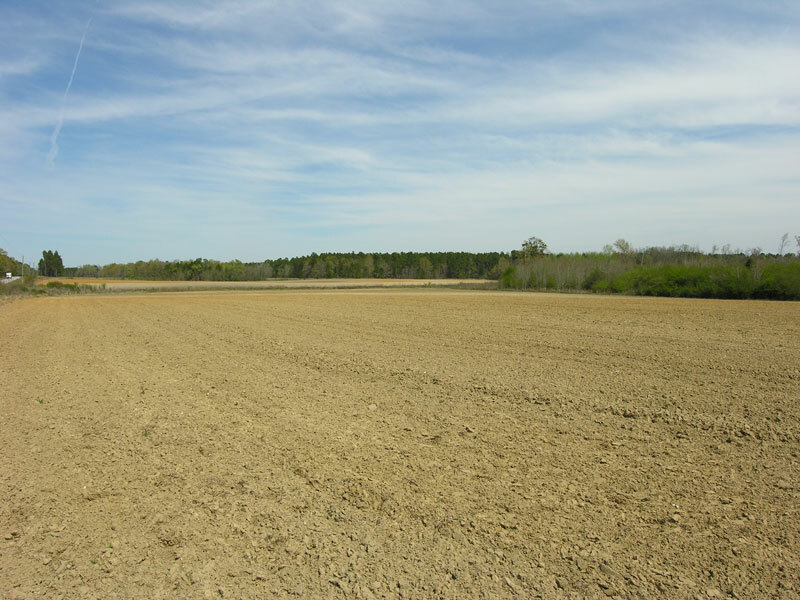 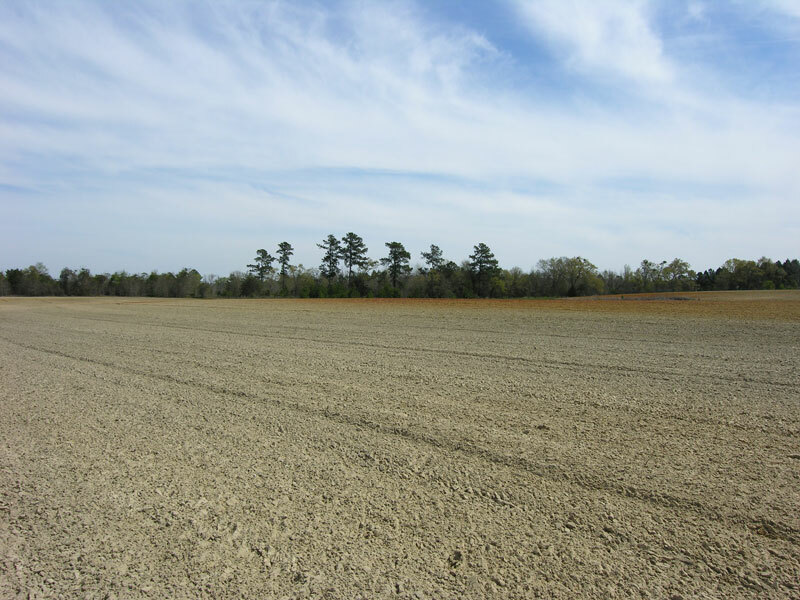 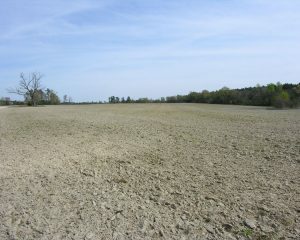 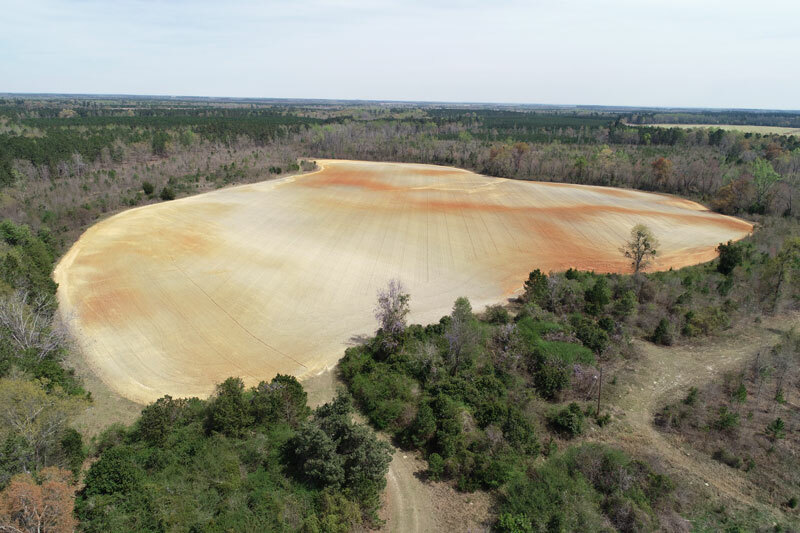 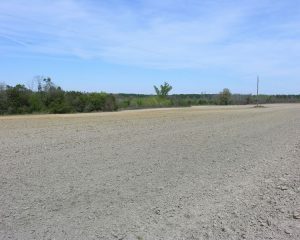 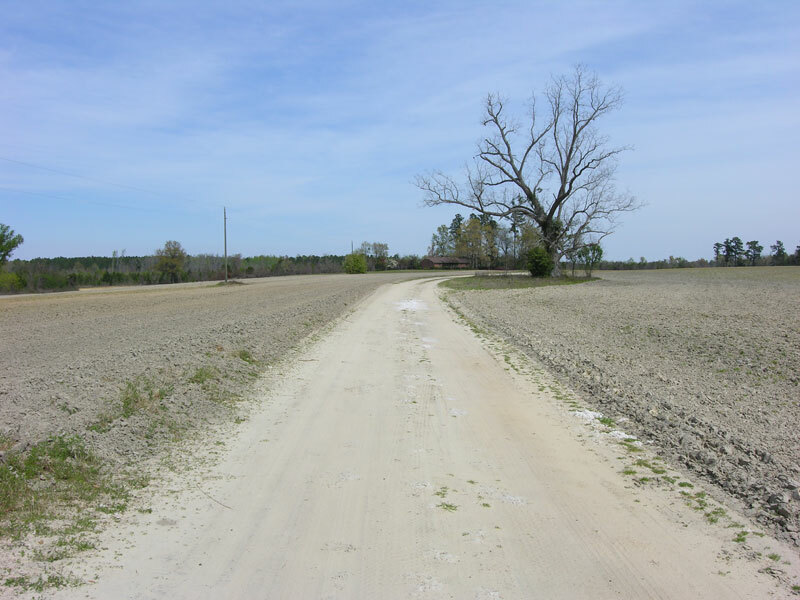 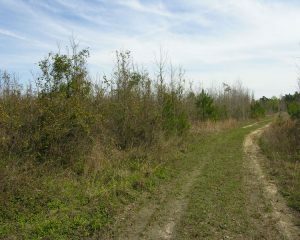 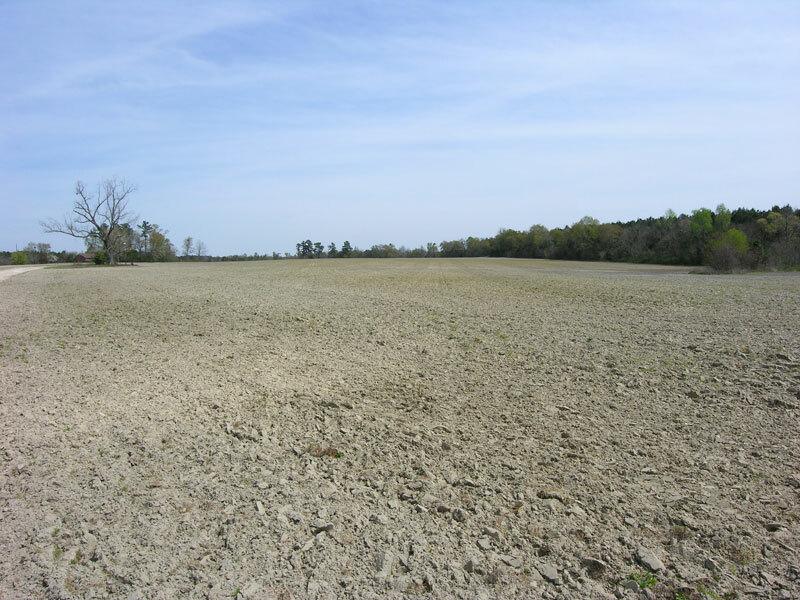 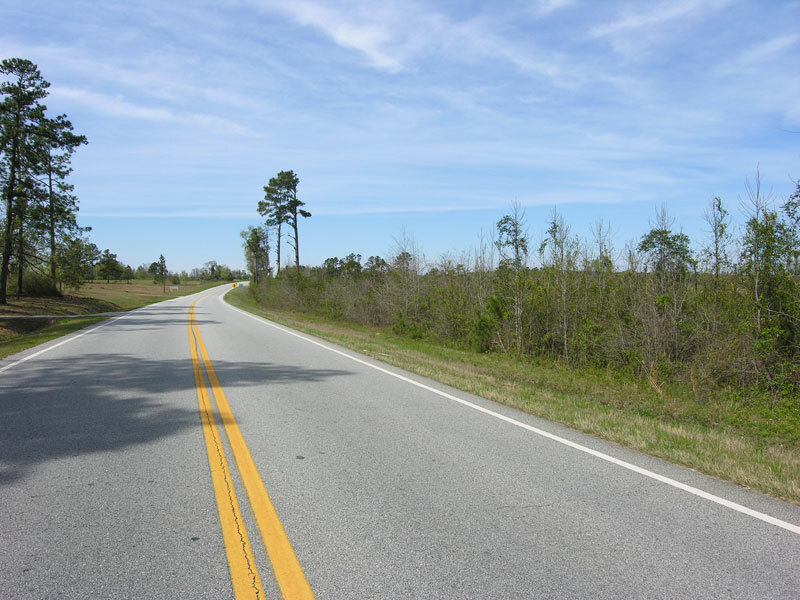 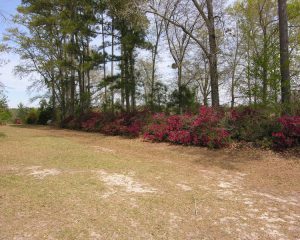 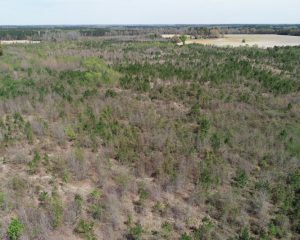 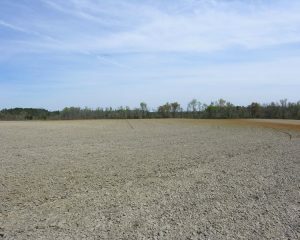 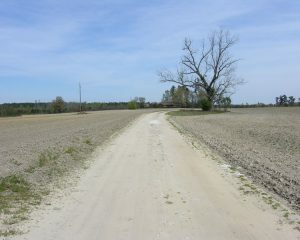 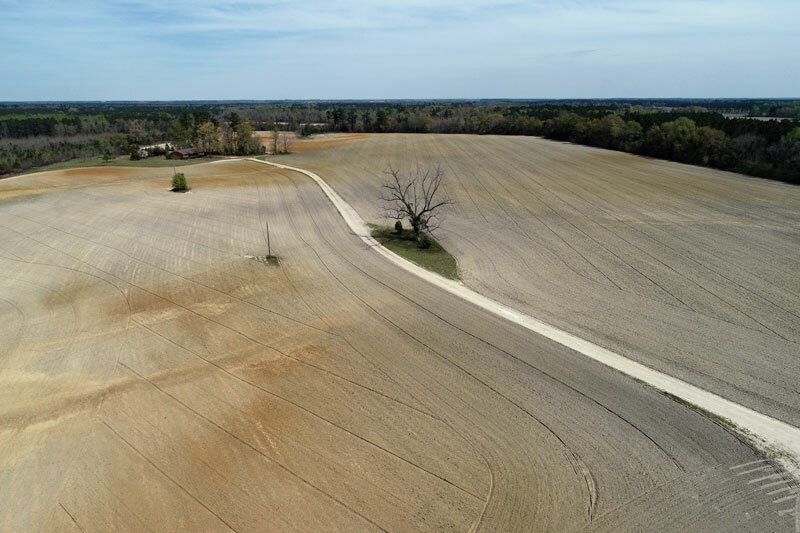 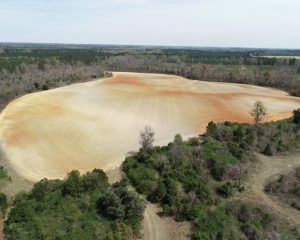 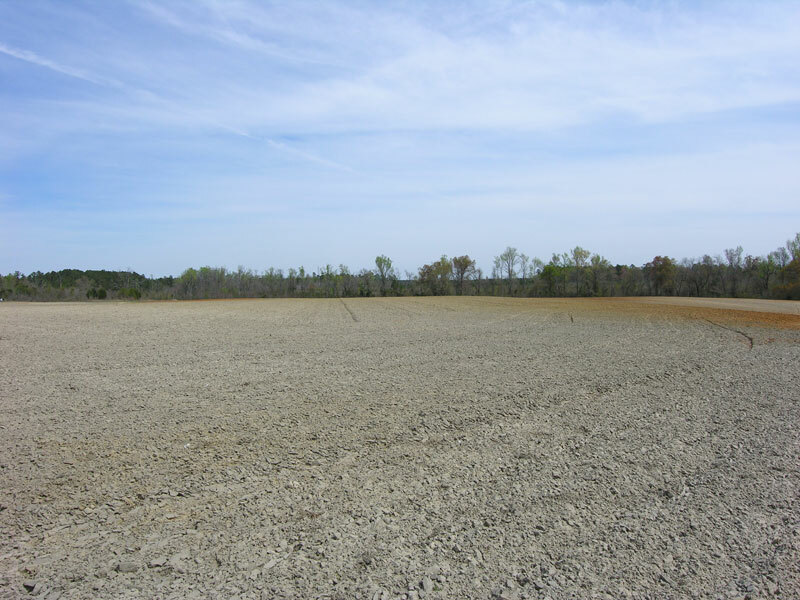 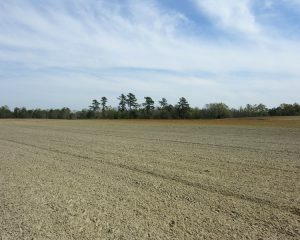 90 acres cultivated with farm lease income. 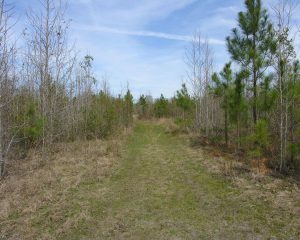 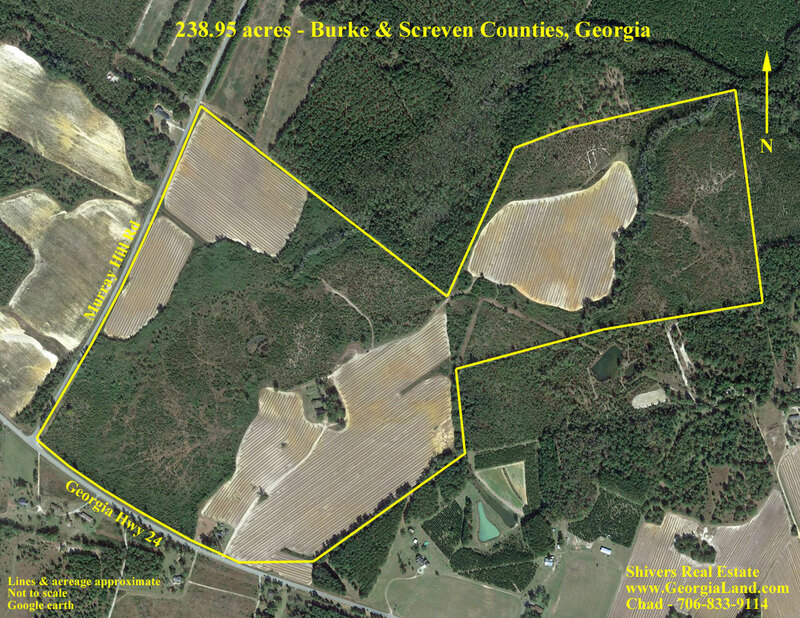 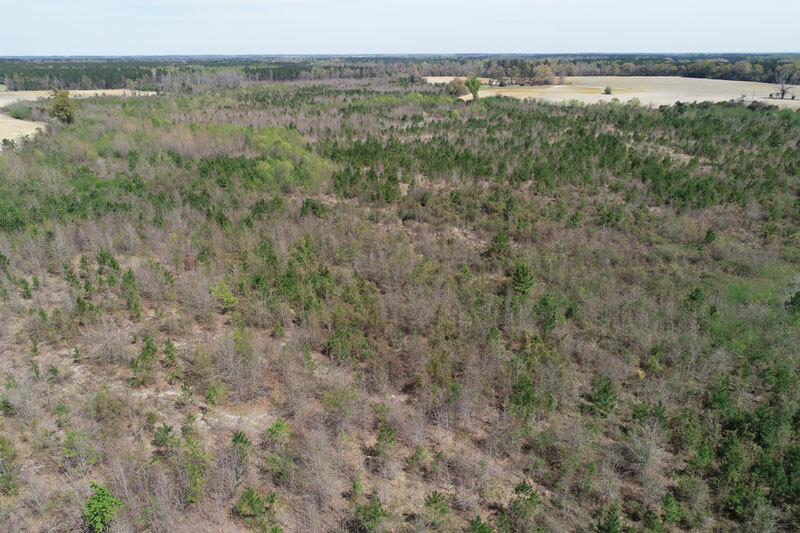 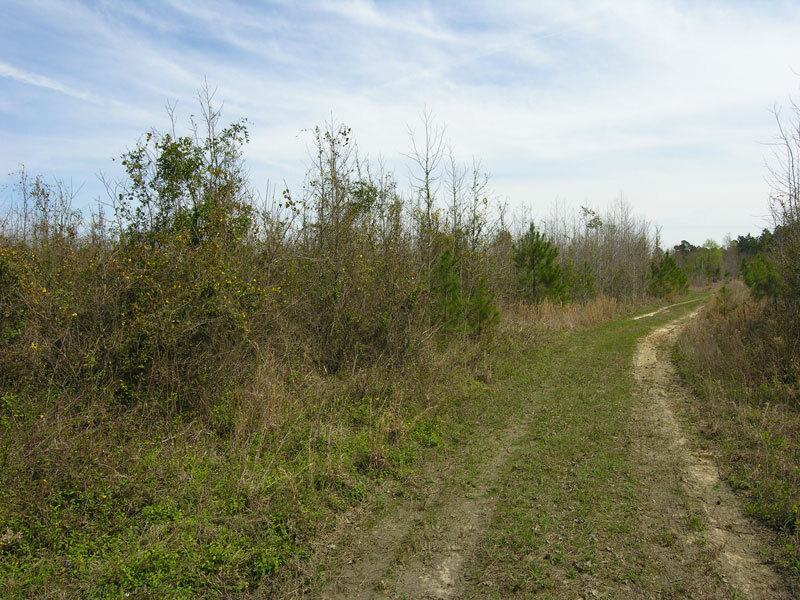 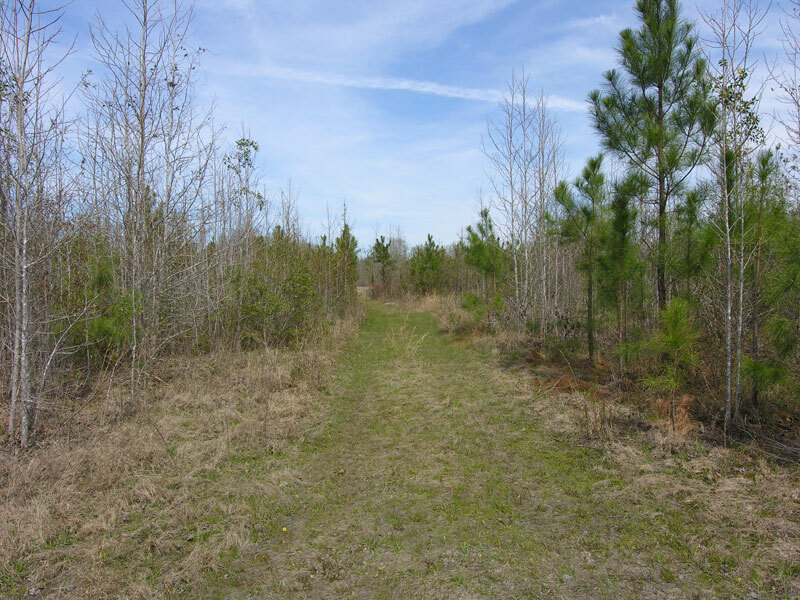 145 acres wooded; timber harvested 2012. 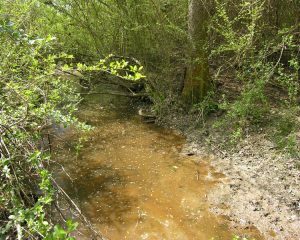 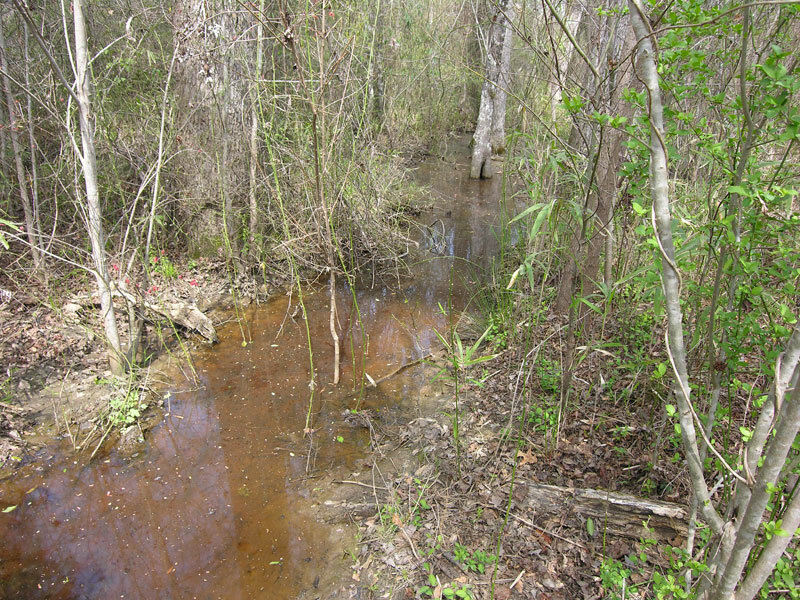 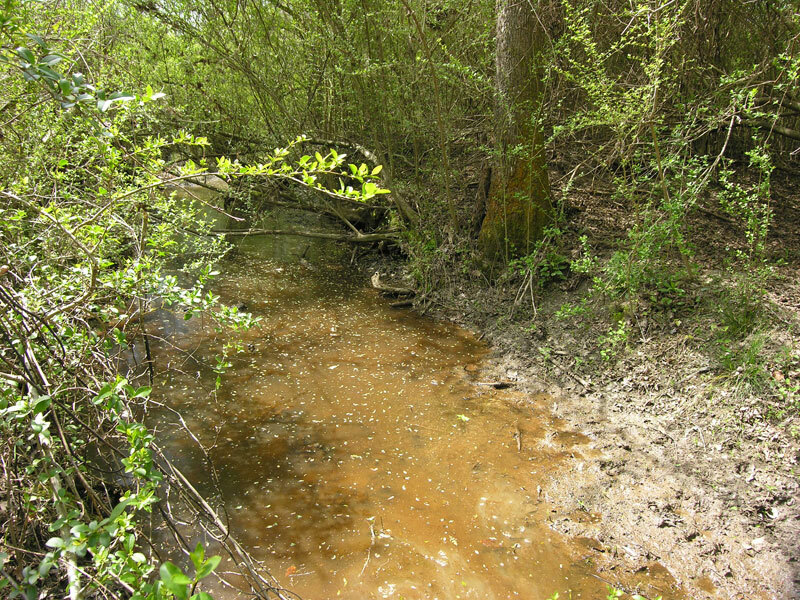 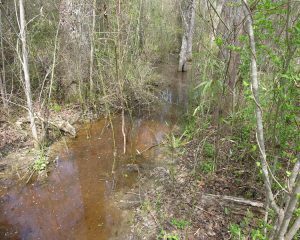 One of 2 seasonal streams through the property. 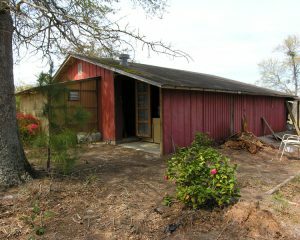 2 bedroom, 1 bathroom home. 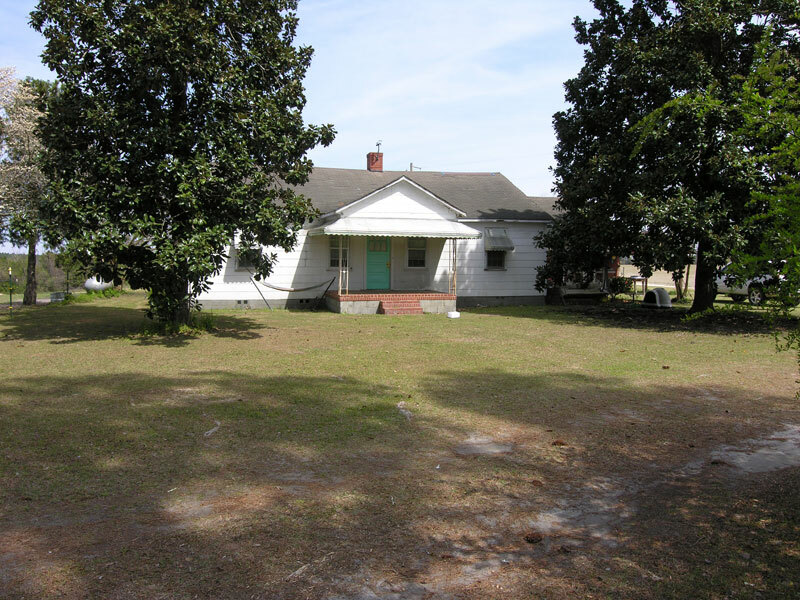 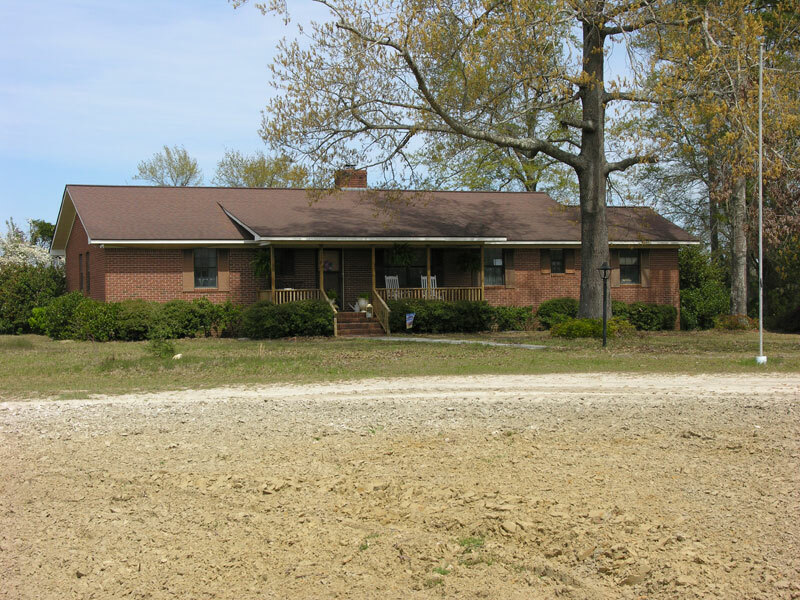 2 bedroom, 2-1/2 bathroom brick home. 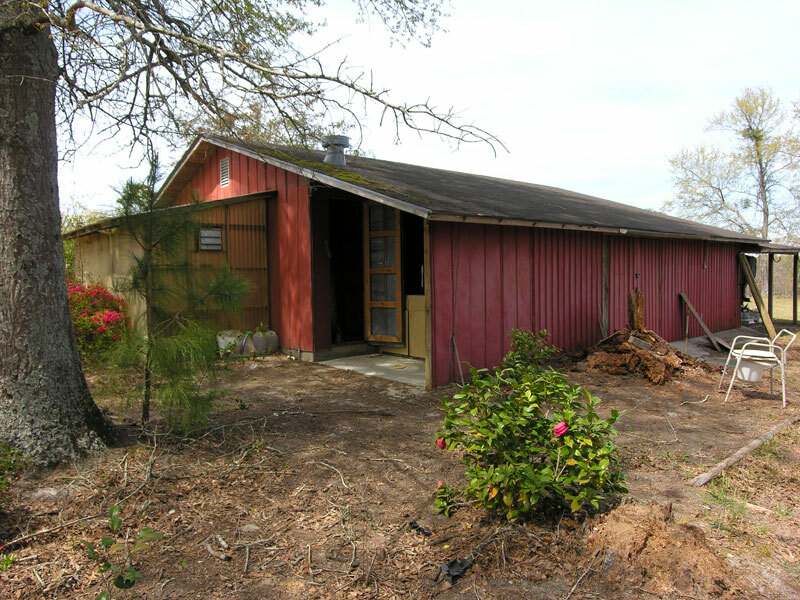 Shop/storage building outside the brick home. 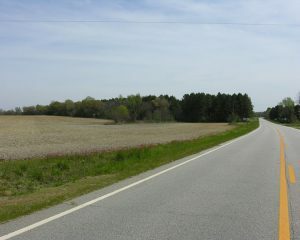 Frontage on Georgia Hwy 24. 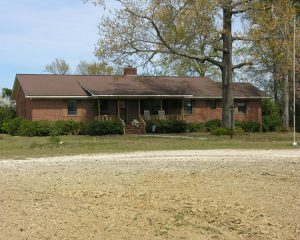 Frontage on Murray Hill Road.